Strength isn’t about baring a cross of grief or shame. It is about choosing our path and living with the consequences of our choices and then learning from them. Sometimes you have done your very best and it still ends up a mess. Don’t be discouraged. At least you tried. You found the courage to try. That is all we can ever really do. So, regroup and begin again with what you know now. Life is all about taking chances which could mean making a big life change and that is always scary. What is scarier to me is living with regret. Most fears are bigger in your mind than in reality. You will see this for yourself as soon as you face them. Don’t let fear stop you. Live your life so you will never have to regret. Hold tight to the good things. Life is simple. Everything happens for you, not to you. God is never a minute late or a minute early. 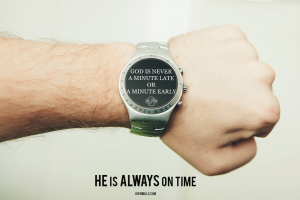 He is always on time. Positive things happen in your life when you emotionally distance yourself from the negative things. 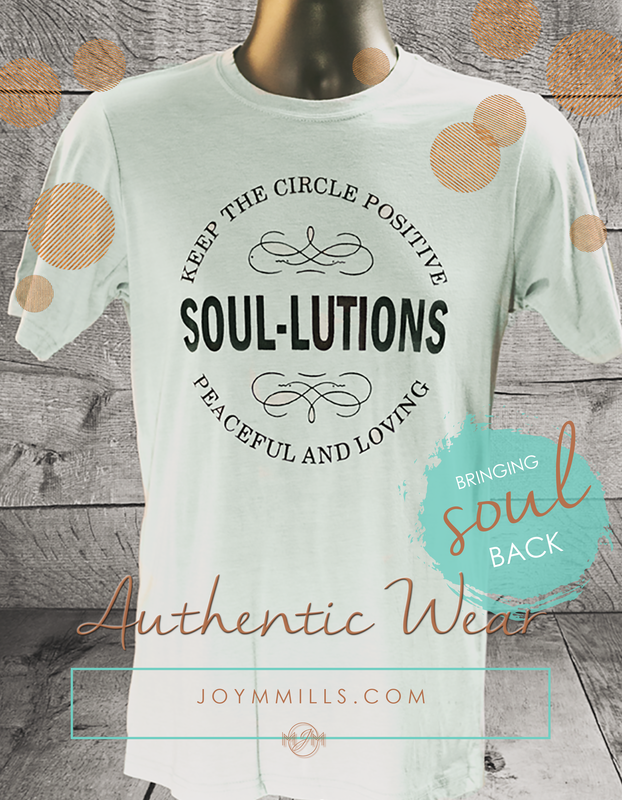 So, stop holding onto what hurts and make room for the good stuff.